Pancake Fundraiser at Old Causeway! 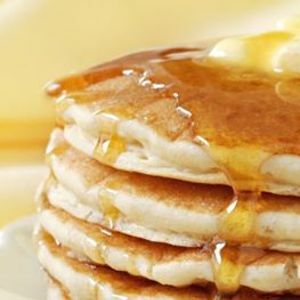 Join us for a pancake breakfast fundraiser at Old Causeway! 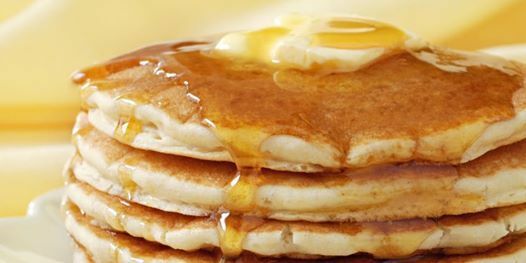 For $12 a person, you will receive a hot stack of pancakes, scrambled eggs, bacon, and a beverage!! Our cast members will even perform a number from Schoolhouse Rock! Proceeds from this event will directly benefit Bellarine, allowing us to continue presenting productions to our community! !